The following passage is an excerpt from The Beautiful Scoliotic Back, detailing a client of mine who suffers from scoliosis, migraines and an immobile spine. “Nancy”* is a precious client of mine whom I’ve worked with for years. Nancy is about 60 years-old, but has taken such good care of herself that she looks and acts like a 40 year-old. She holds a nursing degree and is very knowledgeable about the human body. This client is such an inspiration, especially because of the bodily drama she’s battled for years. When I first started working with Nancy, she suffered from debilitating migraines multiple times a week. Curiously, she also had a pretty motionless, scoliotic spine. This is typical of a person who has had spinal fusion surgery, but Nancy hadn’t had that surgery. Why, then, was her spine motionless? 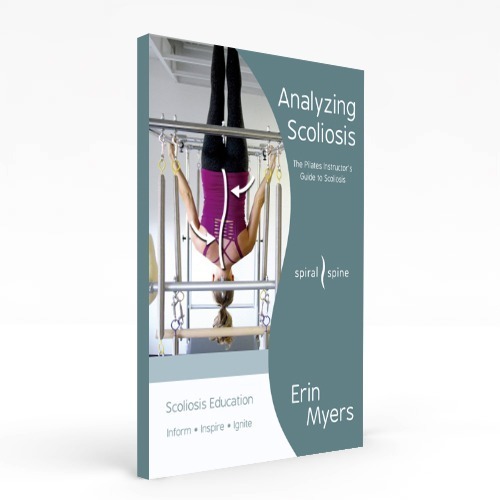 Many body practitioners had tried every trick in the scoliosis book to ease the tightness in Nancy’s back. She finally decided to have an X-ray taken to determine her back’s degree of curvature. Lo and behold, her scoliosis was diagnosed as mild, since it was less than 10 degrees. 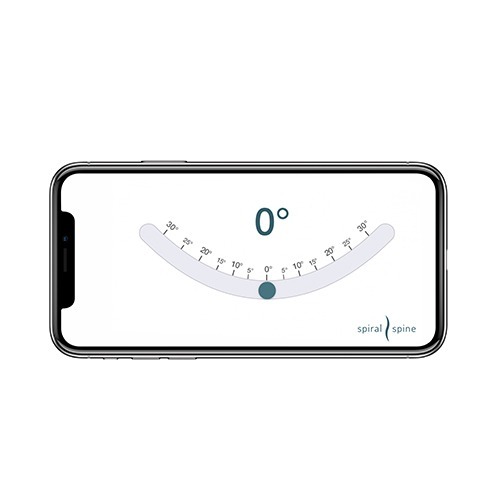 Scoliosis is defined as a lateral curve of the spine and the medical community considers 10 degrees to be the minimum degree marker for a diagnosis of scoliosis. Even though her spine and body acted very scoliotic, there were many other contributing factors, causing her body to act the way it did. Turns out, scoliosis was not the main culprit in Nancy’s case. I was convinced that the main culprit was the 20-plus years of her multi-week migraines that triggered her back muscles to continually seize up. Now, Nancy devoutly sticks to her schedule of a weekly private lesson with me, a weekly restorative yoga group class, and an alternating bi-weekly massage between a myofascial therapist and a neuromuscular therapist. She also sees a physical therapist when needed. 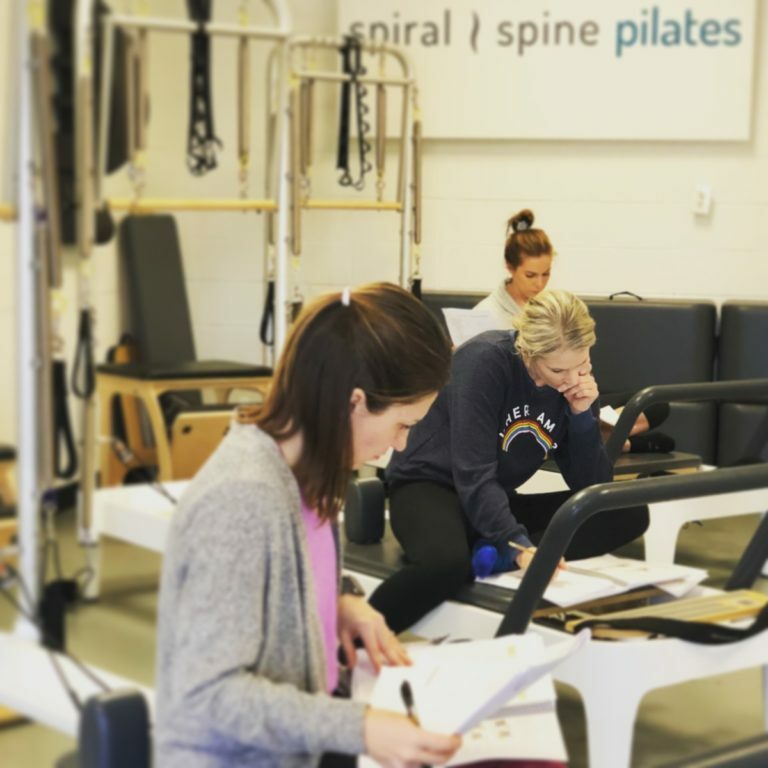 Recently, Nancy purchased a Pilates Reformer and Tower along with a Pilates Chair to keep her body working well at home. Her schedule will be changing slightly because she’ll be taking care of her two grandsons a few days a week and she’s anticipating her spine throwing a bit of a fit. Nancy’s dedication to her bodily health is admirable. 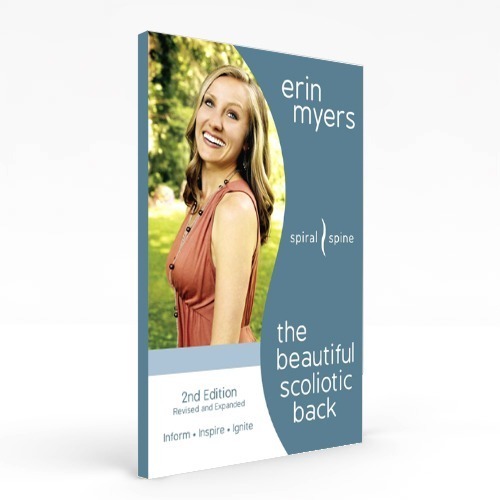 To read more personal accounts of Erin’s work with scoliosis clients, purchase The Beautiful Scoliotic Back, Second Edition on Amazon. *All client names have been changed in respect to their privacy.